Want to party at the beaches in Australia? 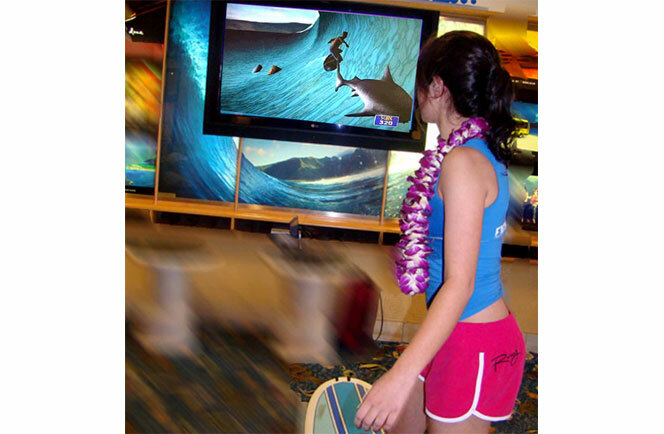 We’d say practice on our virtual surf boarding games before you actually hit Australia! 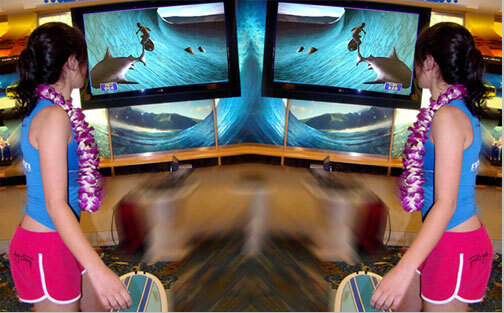 Step onto the board and try to rack up points as well as keep your balance. It’s a fun game for both kids and adults. It’s never a dull moment when someone steps on that board!